VMware Workstation can import virtual machines packaged in the OVF format, the process takes little time and is surprising easy to follow. You are now presented with a window, on the lower right corner select Open Virtual Machine Format Images (*.ovf, *.ova) from the drop down menu. 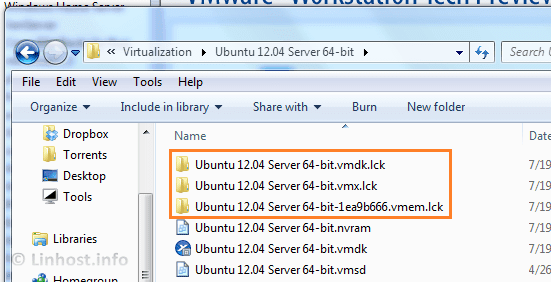 Browse to the location where the virtual machine resides and select it, click on Open. 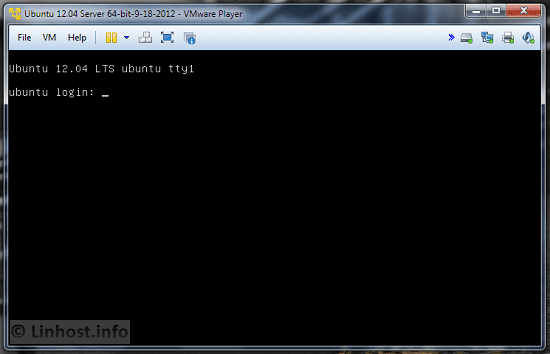 Now you can either choose to rename the virtual machine and modify path, the defaults work for me. Click on Import to start the process. Look at that progress bar, be patient. 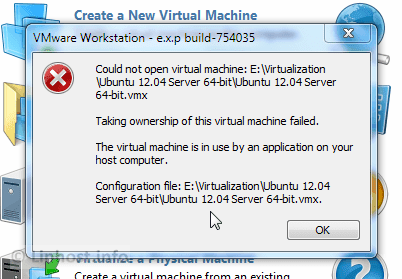 The newly imported virtual machine should now be usable in VMware Workstation. If you ping an address from a Cisco router the ping will be repeated five times, to increase the amount of repeated pings all you need to do is make use of the repeat parameter. The command below will ping 10.10.10.1 1000 times. Not the end of the world but I did come across an annoying problem on one of my workstations, for some unexplained reason the Windows Resource Manager would not display any the drives connected to the system. 2. Restore counter setting by issuing the for following command in the Windows command line. 3. Just to be sure restart the system. Now the values should be back to normal. This is one way you can wipe or overwrite multiple drives simultaneously it requires a little tool called Dcfldd which is available for all distributions. Dcfldd will overwrite drive sdb and sdc with zeroes. You can also increase the block size if you want. If the operation completes successfully you should receive the message No space left on device meaning there is nothing left to overwrite on the drive(s). If you don’t beliieve me here is a screenshot displaying the activity taking place on both sdb and sdc. Dcfldd can become useful for when you have get rid of several drives at once, as you saw the command is quite easy to remember. If you have any questions feel free to leave a comment below and I will do my best to reply as soon as possible.